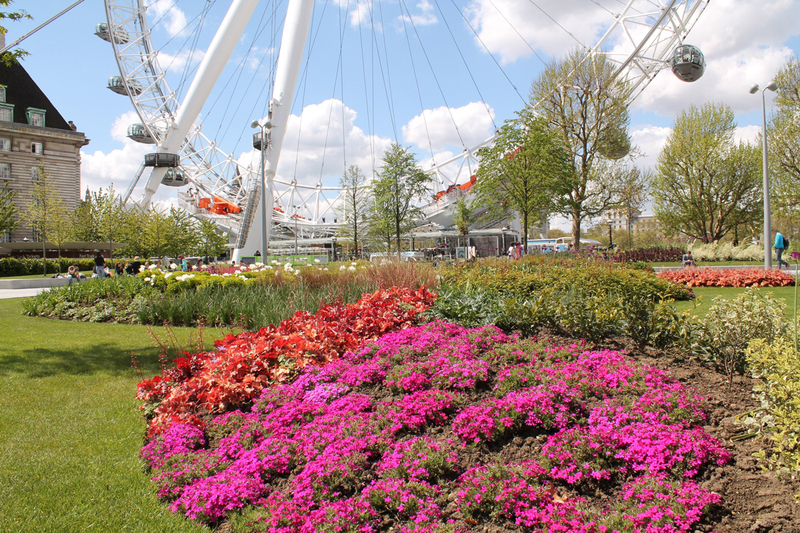 We are pleased to announce that, as of November 2017, Gavin Jones Ltd have been awarded the grounds maintenance contract at Jubilee Gardens. Established in 1919, Gavin Jones Limited specialises in a full range of professional landscape management services, with a reputation for the exceptional quality of service and horticultural craftsmanship, and a portfolio of work which includes Pottersfield Park and London Bridge City. Through working closely with the Trust, we are confident that Gavin Jones Ltd will help Jubilee Gardens achieve its full potential.